EJ’s online room received fresh decorations for Halloween! 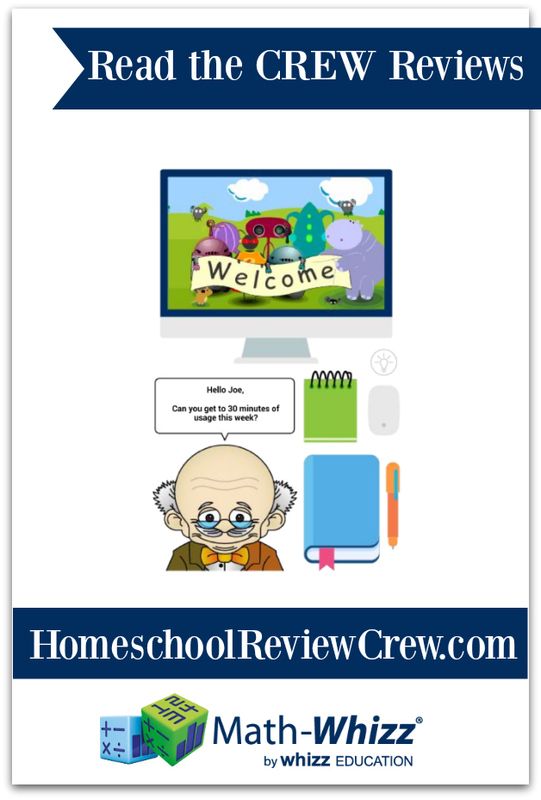 I am always on the lookout for new and fun ways of doing our homeschool work. Something simple that doesn’t take a lot of time for me to set up and also convenient since we travel so often. When the opportunity came up for us to check out and review the 12-month subscription of Math-Whizz from Whizz Education I was quick to jump on it. EJ has always loved doing math but as he has gotten older (and the work more challenging) I find he loses patience when he has to ask for too much help. With Math-Whizz he has his own tutor right there online. Using artificial intelligence to suit each child’s needs, this math program has become very popular in our home. Designed as a supplementary program, the recommended usage time per week is 45 – 60 minutes. This falls well within the average time they would spend with an in-person tutor but this is so much easier. Rather than having someone come to your home once a week taking them to the tutor, Math-Whizz is conveniently located at your fingertips. You can also spread your child’s work throughout the week if that works better for them. But I’m getting ahead of myself. Before your child begins working on assignments in Math-Whizz they are given an assessment. This takes about 45 minutes to an hour. We split ours up into three sessions to more easily fit into our day (the program keeps track of where your child finished off so no fear of losing anything they’ve done). The Q&A section has a very clear description of the assessment so you understand what your child can expect. In fact, this program keeps the parent very involved and informed throughout. 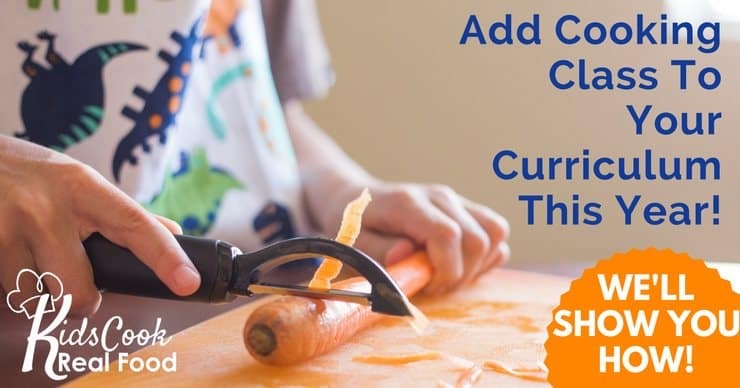 There is a parent dashboard where you can keep track of your child’s usage and results and even try out their next few lessons without affecting their work. I really liked being able to go through the exercises and know what he was working on while still allowing him the independence to do the work himself. EJ liked most of the animation and it kept him interested except for the one exception – in some of the pencil and paper exercises, he found that waiting for the pencil to write in the number he had entered to be a bit frustrating (he was meaning where he had to click the “carry box” for each number he wanted to add, 6 = 6 clicks). He also commented that it would be nice if he could tab to the next number box in questions like the pencil and paper division with remainders. Of course, these are minor things and depending on the device you are using will be different (ie. tablet with touch screen, mouse, mouse pad). I liked that I received an email when EJ was experiencing a challenge in one area of his math work. It provided advice and encouraged me to sit down with him and go through the process. Much better than me waiting to check his progress at the end of the week. We were able to quickly identify the issue and he continued on. I was pleased with the variety of exercises and animations in the program. Also, the way EJ could earn credits and bonuses depending on how much time he put into his work and how well he did. This created a bit of a competition with himself to see if he could improve from the week before. He was also eager to use his credits in the store to purchase pets and other items for his “room”. All in all, we found Math-Whizz from Whizz Education a good fit for our family. After using it for the past several weeks I can see that this program could be used as your main math program with its exams and assessments. Particularly if you as the parent utilize all of the extras that are provided for you on your dashboard. I almost forgot to mention that we found this program super handy while traveling. As you can see from EJ’s photo at the top, there were times he signed in using wi-fi at a travel center. With Math-Whizz there was nothing to misplace, everything is all together in the program and parent dashboard. A bonus for families like us who are often roadschooling. I encourage you to check out what other Crew families had to say about this math program by clicking the image below.